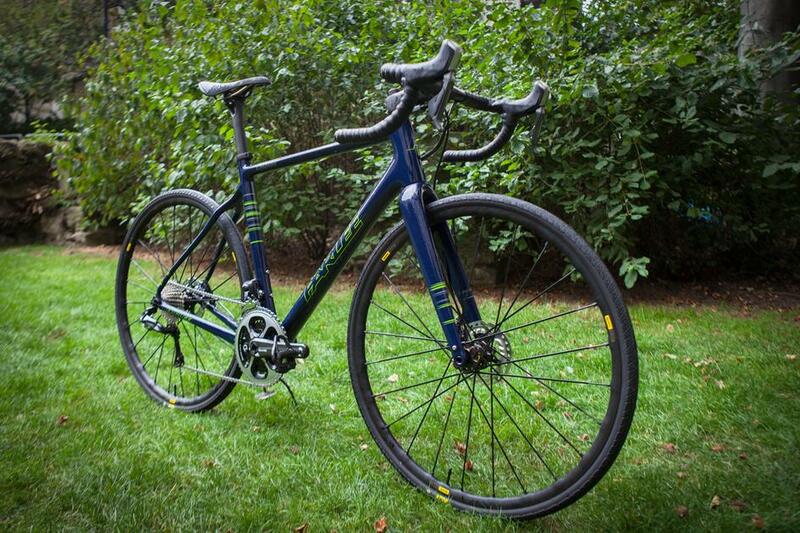 "The Parlee Chebacco absolutely delivers on its guiding design principles, being equally at home on the road or well away from it on gravel paths and beaten tracks. Its exquisitely designed carbon frameset is light and stiff with splendid handling, offering performance and versatility....this is a thoroughly well designed and highly capable bike, limited only by your imagination and thirst for adventure." We love the Chebacco and, if you like the rough stuff, we know you will too. 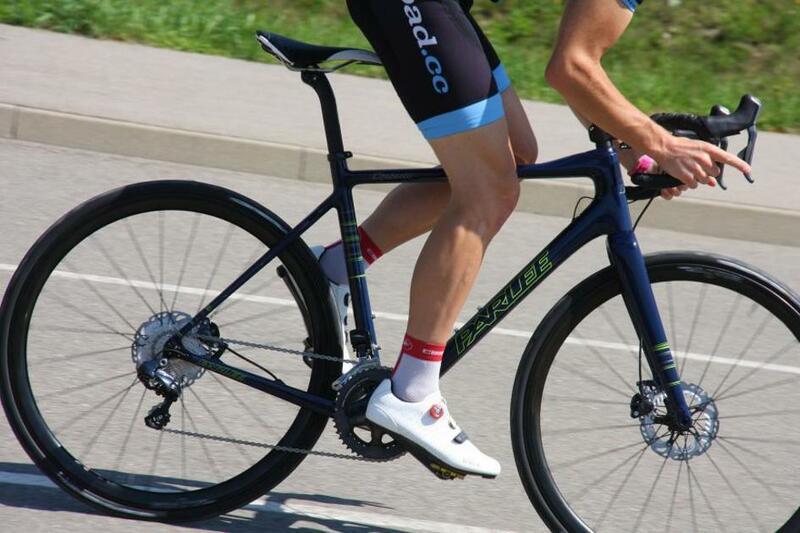 See the full review over at Road.cc and come see us in store for your own Chebacco build. See this recent Chebacco build in our gallery HERE.